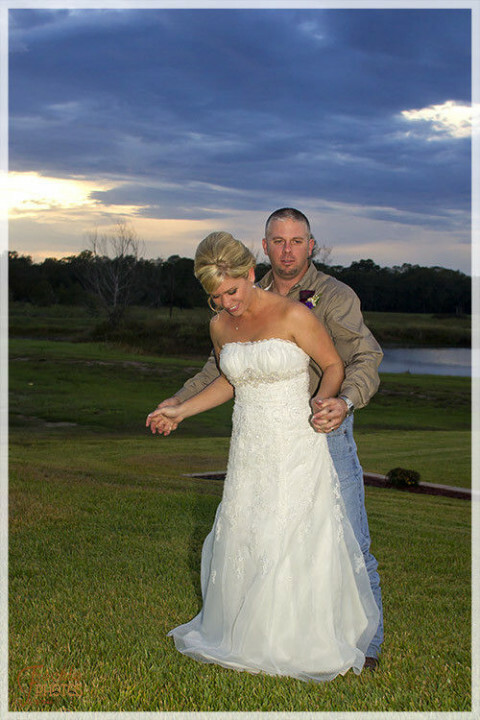 Click/tap here to find the best Lake Jackson, Texas professional photographer for your needs! Wedding photography in U.S. and the World. I am a Portrait photographer that sets a low price on sessions. My goal is to capture your memories for you to keep in your hearts and home forever. If you are in search of a personal photographer to capture your life story or a moment to be remembered, contact Freckle Photos. I focus on making the unnatural become natural and the ordinary develop into extraordinary. I offer on location shooting in the Brazoria and Fort Bend County areas as well as studio photography. I also have an outdoor studio featuring a rustic country theme. I also photograph in other areas upon special request. We are a husband and wife team. 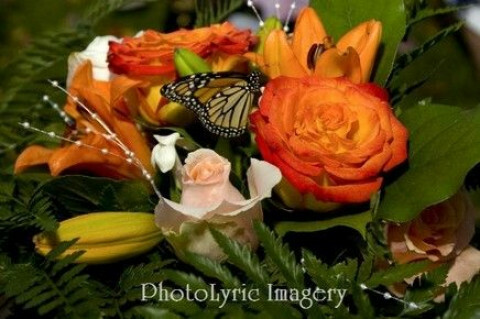 We have a true passion for photography and believe in treating our customers the same way we treat our friends. We like working without limits! NO TIME LIMITS! NO POSE LIMITS! We do custom packages to make sure you get what you want and don't pay for things you don't need. An image captured in a photograph can hold within it all of the emotions and sights and sounds, and even the scents that are associated with that moment. A quick glance, years from now, can bring it all back into focus as if it were yesterday. Whether that moment is an important milestone, or a simple instant of living in the now--with a photograph, it is forever. We feel privileged and honored to provide our clients with lasting memories of their own personal history. The lyrics of a song tell the story of the music they accompany. Photographs tell the story of your song. 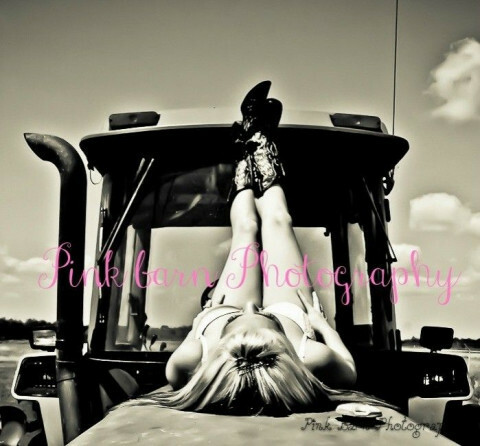 Pink Barn Photography provides all types of photography services. Country Boudoir, engagement, wedding, baby, senior, bridal and many more. 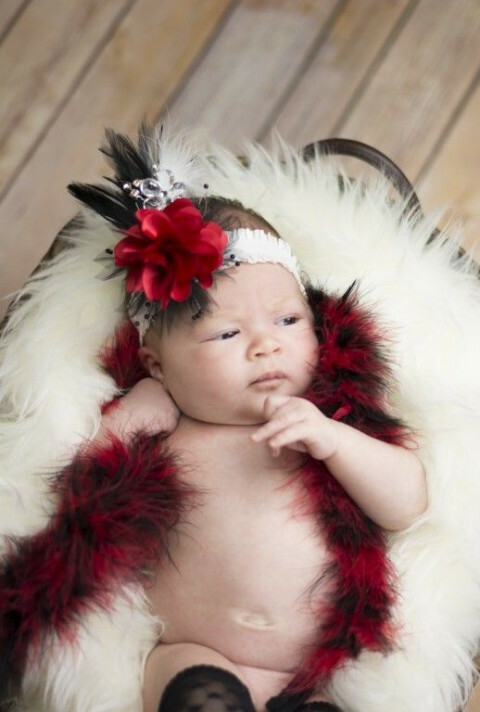 Pink Barn Photography is very affordable and just plain fun ! Country Boudoir is one of our biggest fans...Hope to see you soon. Gloria Tomblin, owner/photographer, has over 25 years of photography experience, specializing in Professional Wedding, Portrait And Fine Art Photography. The key ingredient to great portraits and beautiful wedding images is the proper use of lighting. While many photographers today rely solely on natural light and/or on camera flash, Gloria's creative lighting skills and use of professional lighting equipment creates more dimension and texture for images that you will treasure for a lifetime. Gloria schedules only 10 weddings per year and will travel to any location. Portrait sessions available by appointment only. 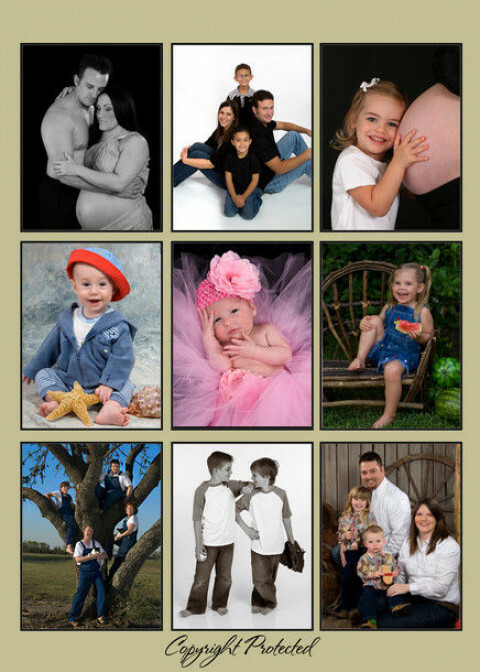 A Boutique Studio, specializing in family and children portraiture since 2001. Studio and On Location portrait sessions available by appointment only. We offer, Maternity and Grow With Me Collections as well as High School Senior Portrait Packages. Weddings,events, outdoor portraiture and family photography. We provide both photography and videography for your event using state-of-the-art digital equipment. 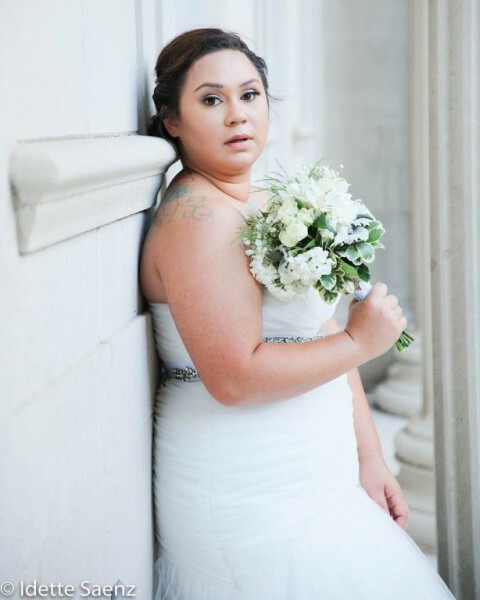 Portrait and Wedding Photography in Pearland, TX and the surround Houston areas.